Dental Implants are the most advanced way to replace missing teeth. Dr. Nugent has been using dental implants to help patients replace missing teeth for over 13 years. Dental implants are the gold standard for replacing missing teeth. That is because dental implants mimic natural teeth. The implants are anchored in the jawbone just like natural teeth. The restored implant comes out of the gum tissue just like natural teeth. 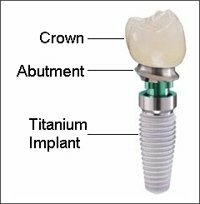 And finally, the crown of the implant looks, feels and functions just like a natural tooth. Dr. Nugent always recommends the best treatment to his patients. He often tells patients “This is what I did for my family members.” In fact, Dr. Nugent has completed dental implants on his Father, Father-in-law, and Mother-in-law. Then Dr. Nugent’s Mother broke a tooth. 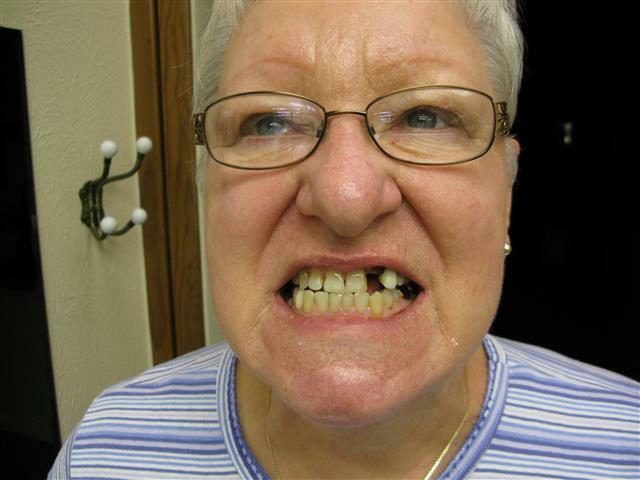 Dr. Nugent’s Mother need a dental implant. There are outdated and old fashioned ways to replace missing teeth like a dental bridge. However, there are so many negative aspects associated with bridges that Dr. Nugent does not do old fashioned bridges. If your dentist is recommending an old fashioned bridge then you need to read: Bridge or Dental Implant? 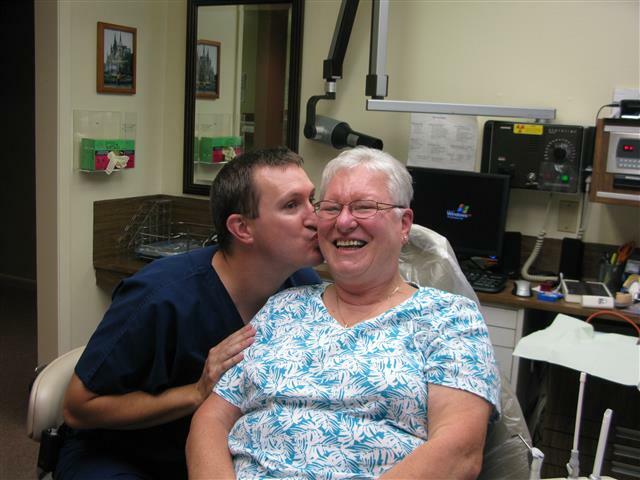 Dr. Nugent wanted the best for his Mom so he chose to do a dental implant. Dr. Nugent is a Family Dentist that utilizes dental implants in his dental practice. He sees patients from Pasadena, Deer Park, League City, La Porte and Friendswood Texas. Your family deserves the save level of care that Dr. Nugent provides for his own family. Or visit us at 3421 Burke Rd Ste A, Pasadena Texas 77504.